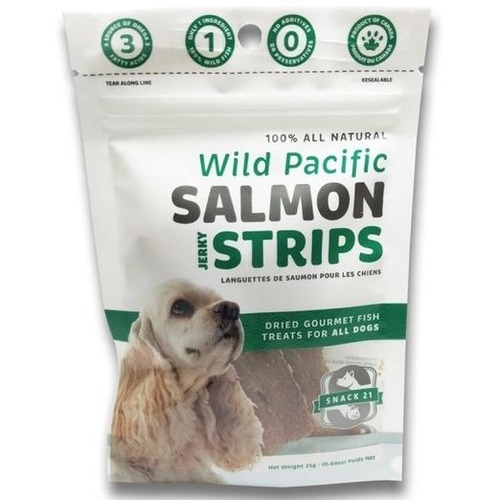 The Snack 21 Wild Pacific Salmon Jerky Strips Dog Treats is made from only Wild Pacific Herring with no by-products, fillers or rendered materials. 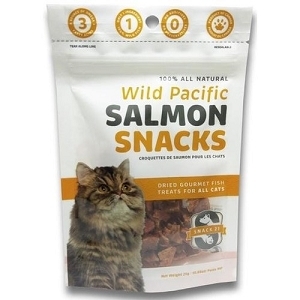 It has a natural source of Omega 3 fatty acids, proteins, natural vitamins and minerals. 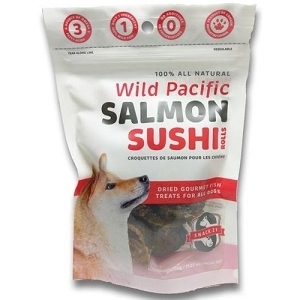 WHOLESOME: Made from only Wild Pacific Salmon with no by-products fillers or rendered materials. NATURAL: Absolutely no additives, preservatives, colouring or artificial flavouring. SAFE: Processed under strict quality control to meet the highest standards of nutrition. 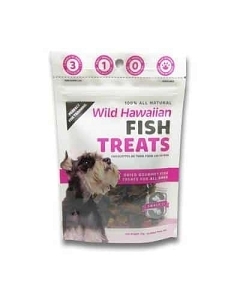 NUTRITIOUS: A natural source of Omega 3 fatty acids, proteins, natural vitamins and minerals.